Bearcub Outfitters was founded by B.J. Shawn in May of 1998. In November of 1998, B.J.’s daughter, Becky Philipp-Kranig became her business partner. 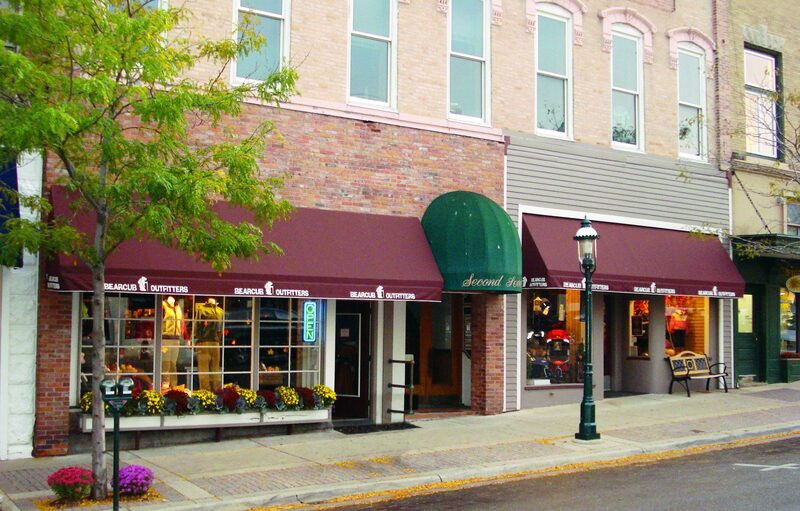 Located in Petoskey’s Historic Gaslight District, Bearcub has offered quality clothing and gear for the local community, as well as Petoskey’s many visitors from all over the country and the world! Our dedicated, friendly, knowledgeable staff will always be there to help you with any questions or concerns you may have.